The Big Bumbles have been creating ‘Glitter Germs’. 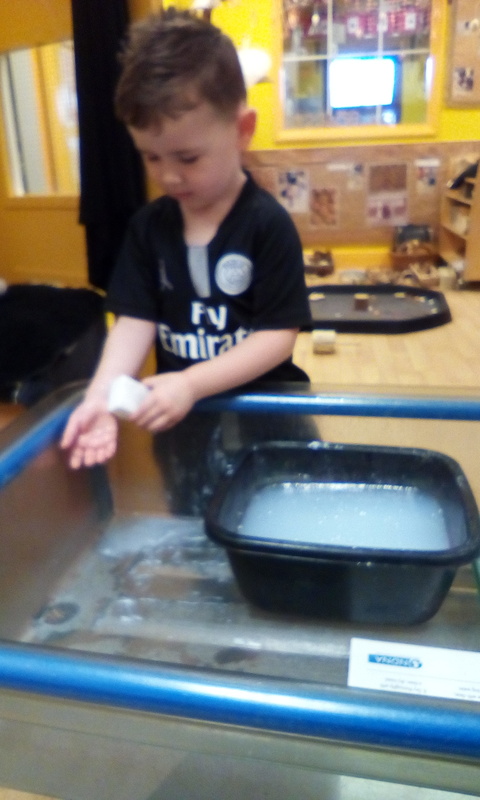 The idea behind this activity is to show and discuss with the children how difficult germs are to wash off and how easily they spread. 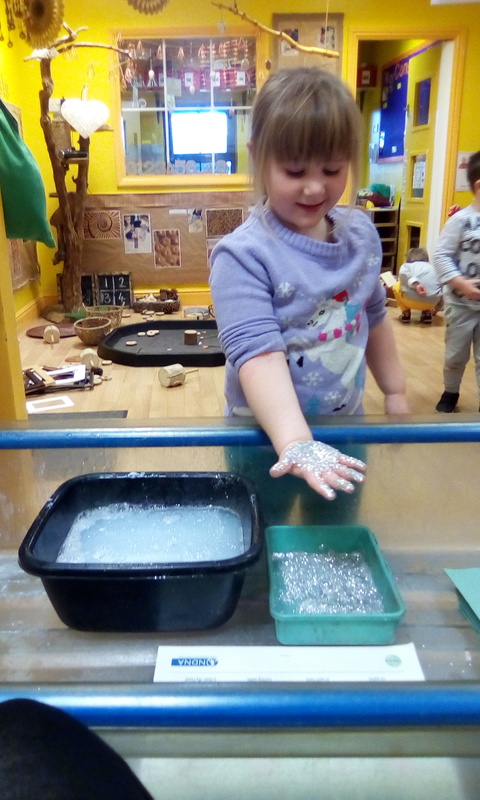 The children placed their hands in glitter which represented the germs, they then had the challenge of using soap and water to get all the glitter off. 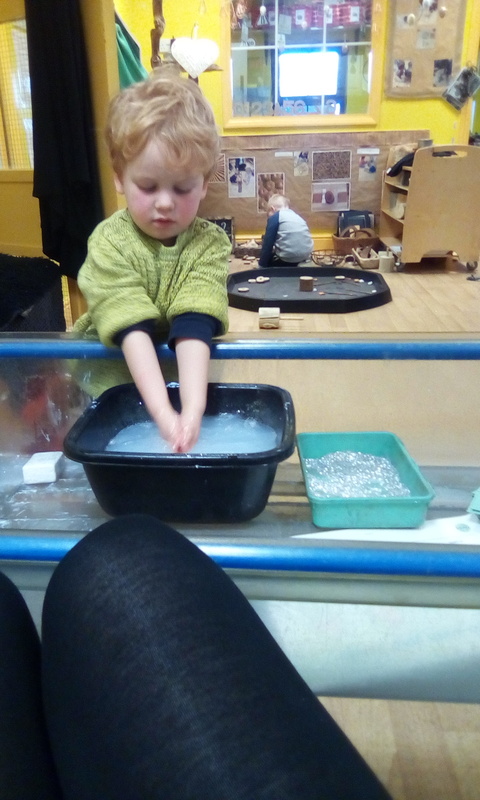 While doing this the children noticed the glitter floating in the air around them. After washing our hands properly, the children practiced drying them effectively with paper towels too. What a fun hygiene promotion activity this was!